Custom builds have always been a big part of what we do. 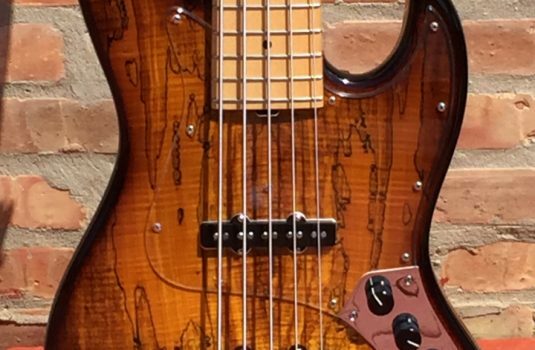 Your years of experience may lead you to consider a custom bass with “proven” specs, elements you know will work. 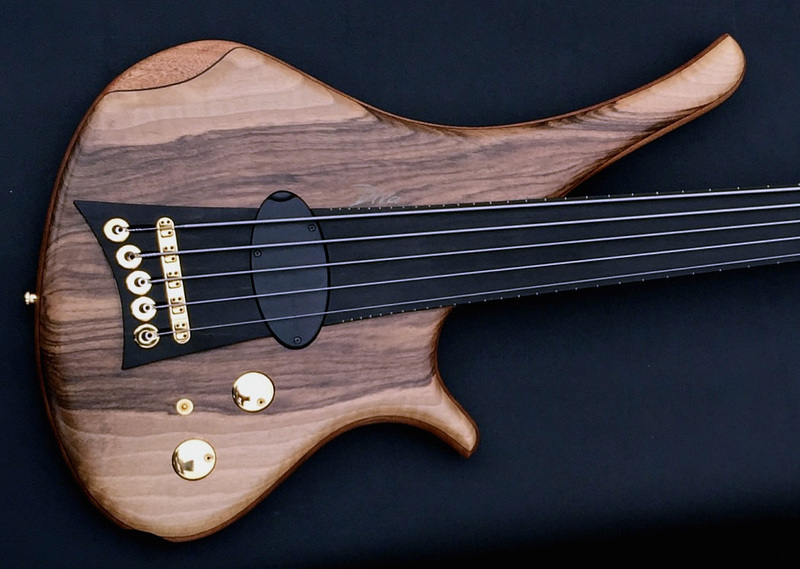 I and the bass builder you choose to work with will advise and suggest in the effort to create the best bass for you. Why did I start Luthiers Access Group 23 years ago? Fame and fortune? Nah. 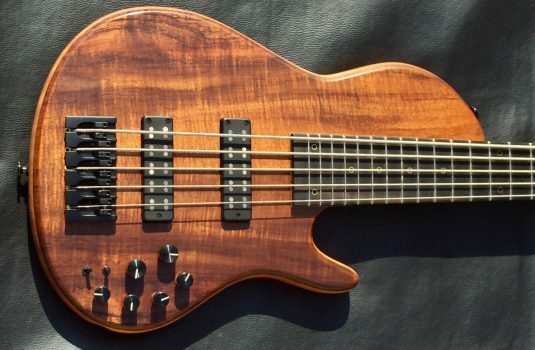 Way back when (late ’70’s), Alembic was the only custom bass shop I was aware of, and to get one of their basses entailed sending money to them and hoping I would like the bass – $2,500 for a bass I have never played? A little too risky for this boy. 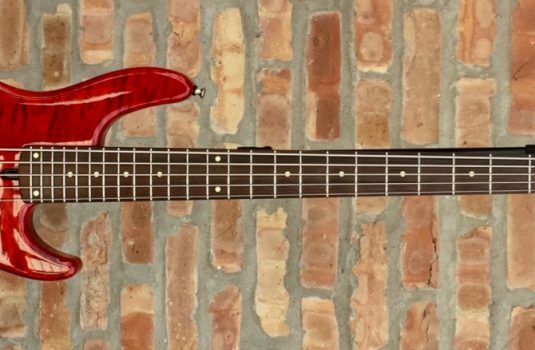 Then I heard of a few other bass builders, but again, there were none here to test. There had to be a better way. The concept behind Luthiers Access Group was born back then, then shelved for some years. Years later , with the advent of fax machines, I found it easier to establish contact with non-local luthiers. 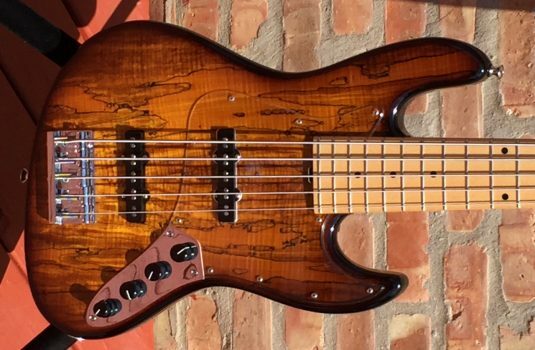 In 1994 , with the help of Bass Player Magazine’s Buyers Guide, I was able to find and contact over 100 bass builders from around the globe. 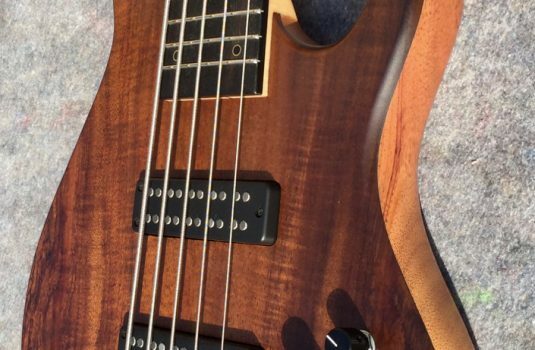 My proposal to them – Send a bass to me and I will work to promote your brand and I will be able to put one of your basses in the hands of US players. They did not know me at all , I was naive to think any one of these builders would send a bass to a stranger. Looking back, I was very naive. 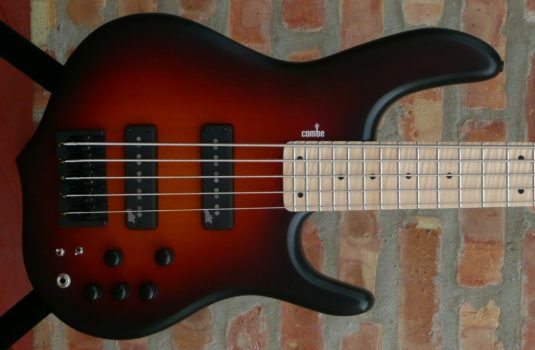 Yet, a dozen bass builders did send a bass in 1995. 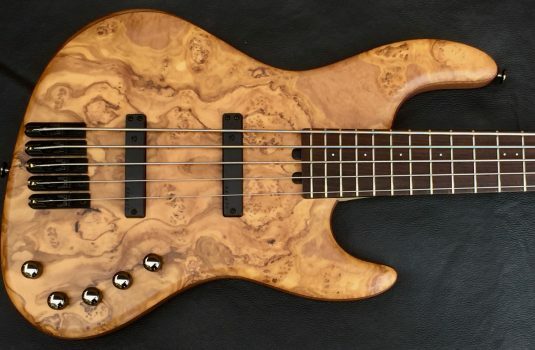 I have played basses by many many luthiers over the last 23 years. Some were merely OK , most were very good, a few were truly (imho) exceptional. 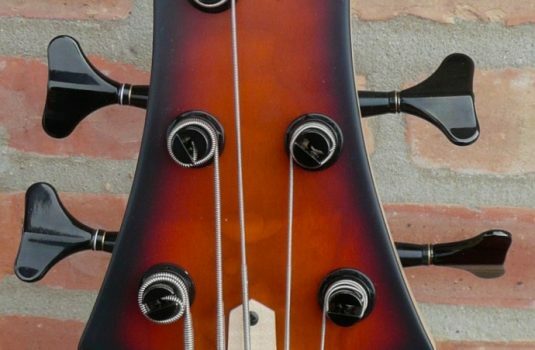 I have been able to find a few basses I will keep for life. True gems. So, why did I start this business ? 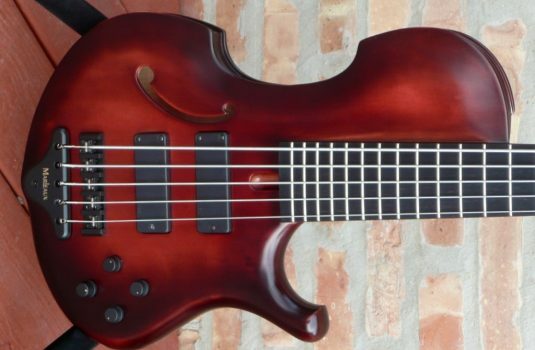 Although I did not realize it at the time, I think I wanted to find a few basses for ME that would be lifetime keepers. 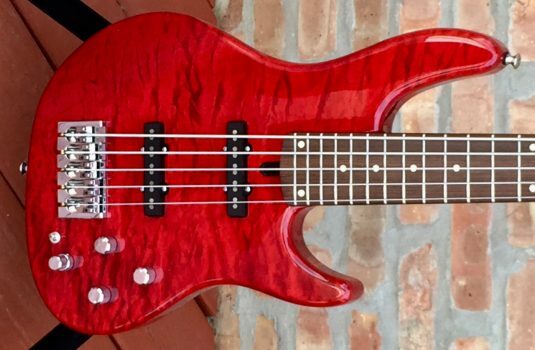 Along the way I have been able to attain knowledge and experience with many bass builders , which allows me to offer objective and subjective opinions. I do not presume to tell you what you what you ought to play but if you tell me what you are looking for, I feel I am able to offer good advice. Let’s talk.